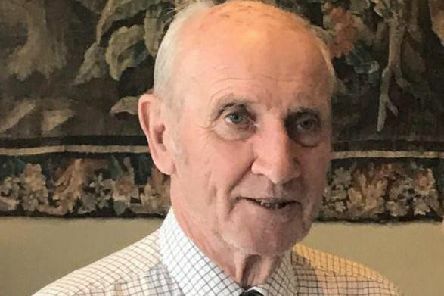 A huge police search is ongoing for missing 81-year-old Doug Thomas, who went missing on Wednesday, as concerns grow for his welfare. 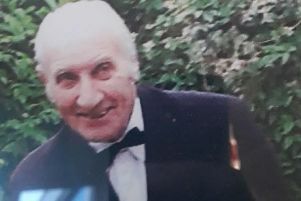 Police are trying to trace an 81-year-old man from Spofforth who went missing this morning. 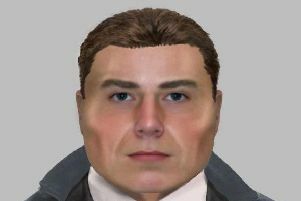 A bogus police officer conned his way into an elderly couple's home in Tadcaster and stole cash. 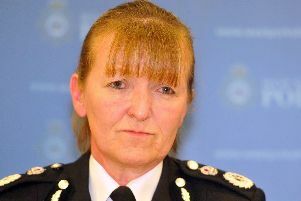 Dee Collins is taking taking three months away from the force for a role with the College of Policing. 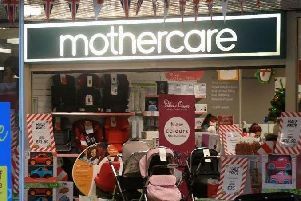 Mothercare to swing axe on 50 stores - but it's not known if Yorkshire outlets will be affected. Mothercare is to swing the axe on 50 underperforming stores and re-hire the chief executive it sacked just weeks ago as part of a wide-ranging shake-up. 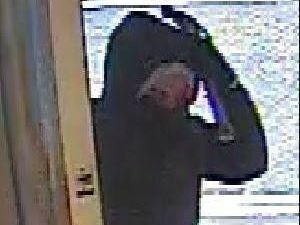 A hero customer took on armed raiders today when three masked men threatened staff at a jewellers with a sledgehammer. 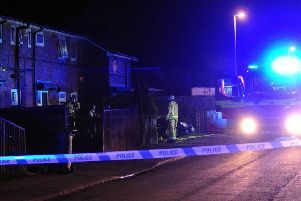 A five-year-old boy has been taken to hospital after a fire broke out in a house in Rothwell.